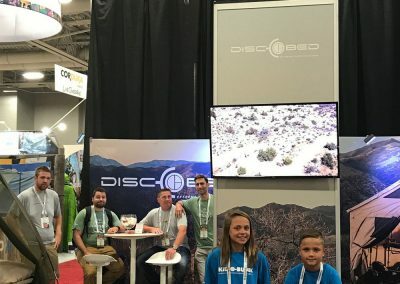 The Disc-O-Bed team has just returned from the Outdoor Retailer 2017. This year marked the final year of OR being held in Salt Lake City, UT. 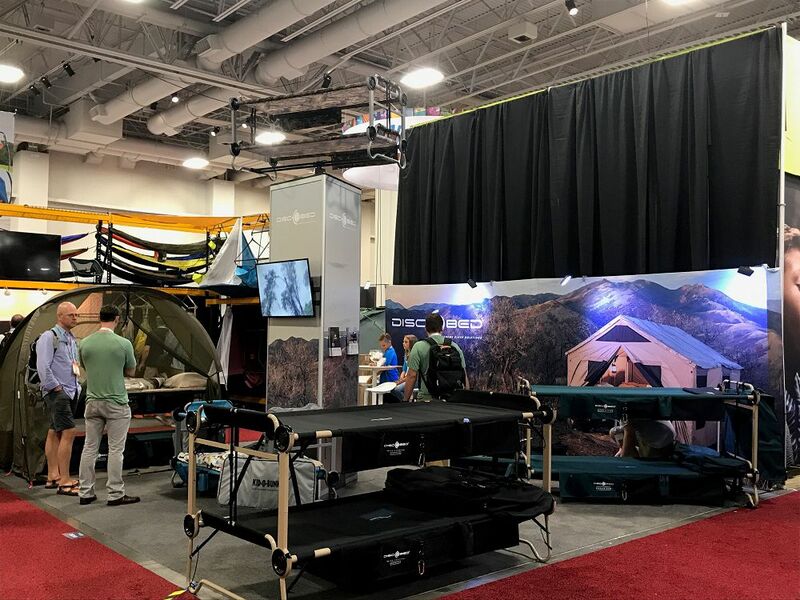 People gathered from all over the world to see the newest and most amazing products that the outdoor industry has to offer, and no one walked away disappointed. The Kid-O-Fort is the most anticipated accessory on the booth this year. The fort is an accessory to the Kid-O-Bunk and creates a cool space for kids to hide out and imagine sleeping anywhere their dreams will take them. The Kid-O-Fort was a huge hit with the children and their parents. 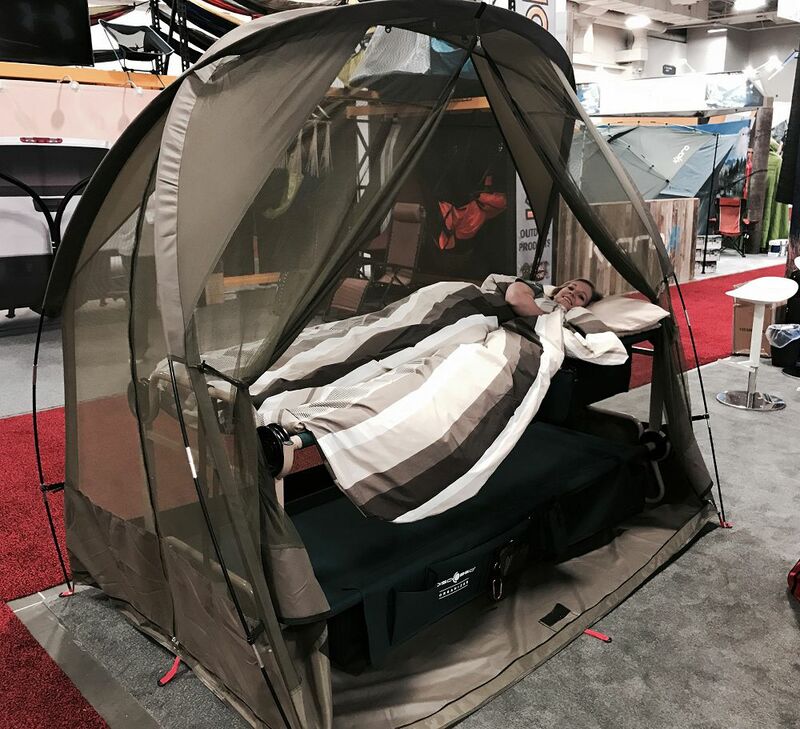 The next accessory creating buzz at the show was the Mosquito Tent. 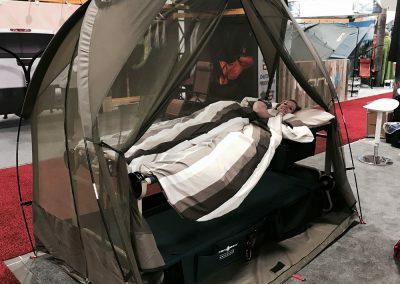 This unique accessory is custom fit for the Disc-O-Bed and will allow you to sleep anywhere you desire, without the worry of unwelcome insects. Finally we must mention the Disc-O-Bed Roller Bag. 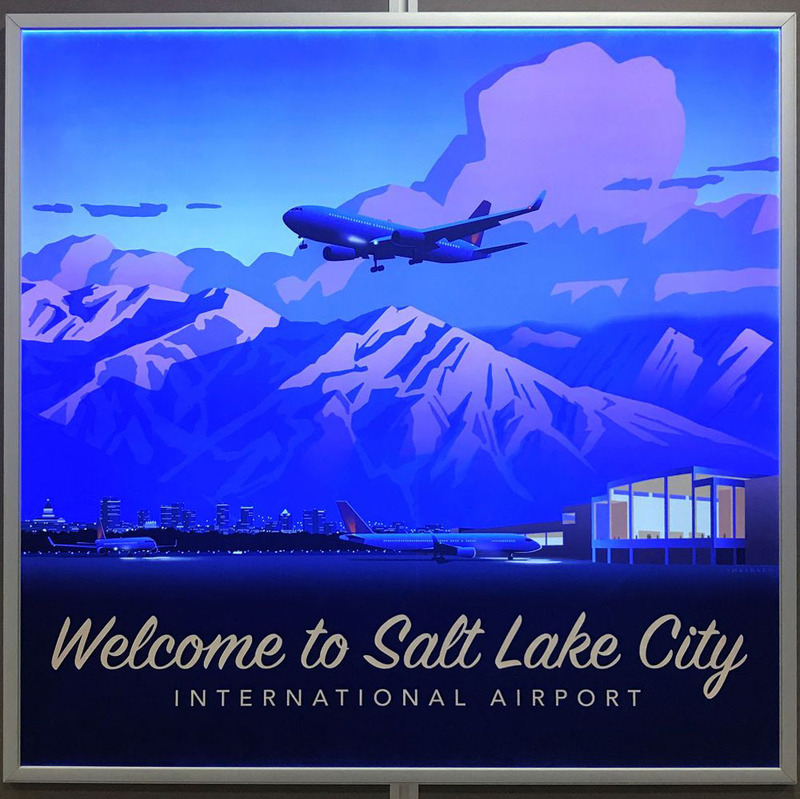 This custom bag is designed to hold your entire unassembled bunk, and any accessory you want to bring along. 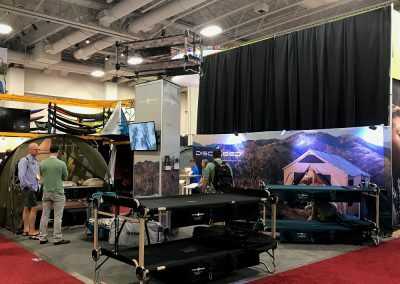 Keep your entire kit in one place, and since it is on wheels, it makes your bunkable cot more portable than ever. 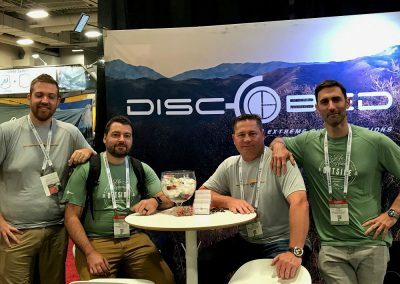 In addition to all of our newest accessories being shown, the team attending the OR Show saw some expansion this year. 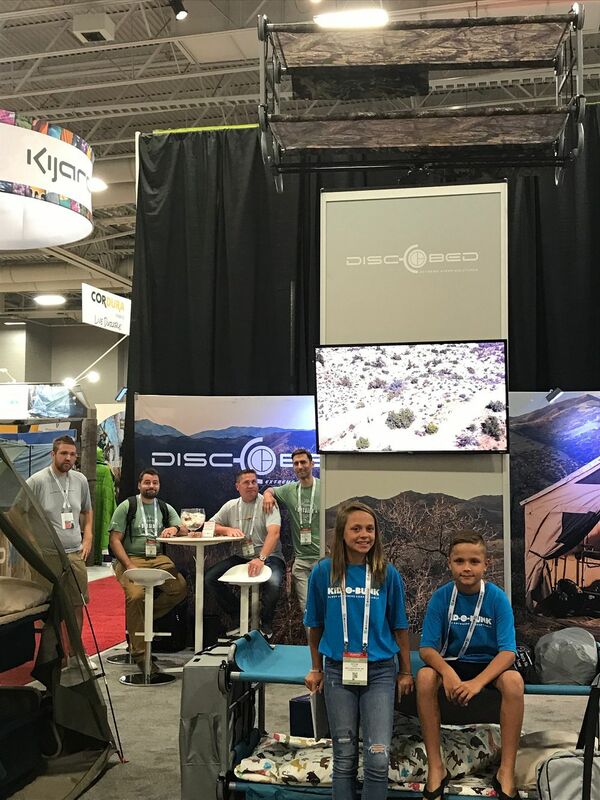 Not only did we have the official Disc-O-Bed team there, our Kid-O-Bunk Young Ambassadors were also on the booth for a short time sharing their excitement for the products. 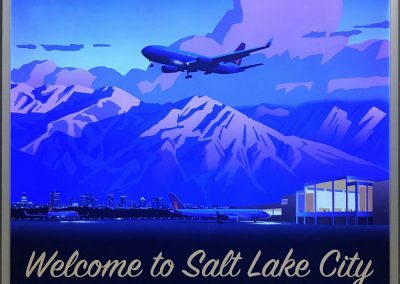 All in all it was an amazing show and we look forward to seeing everyone in Denver 2018.